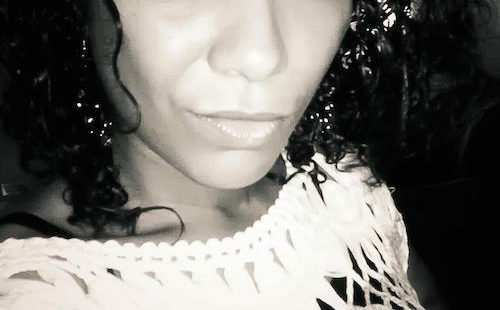 We chat with Slam Academy’s Maria G about physical modeling and her latest sample pack. 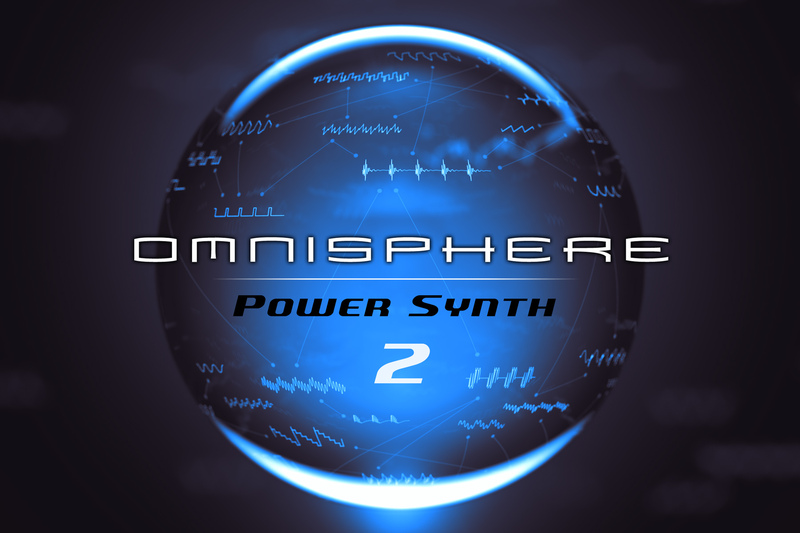 The much anticipated Omnisphere 2 was recently released and boasts many new features that expand its sonic palette even further. 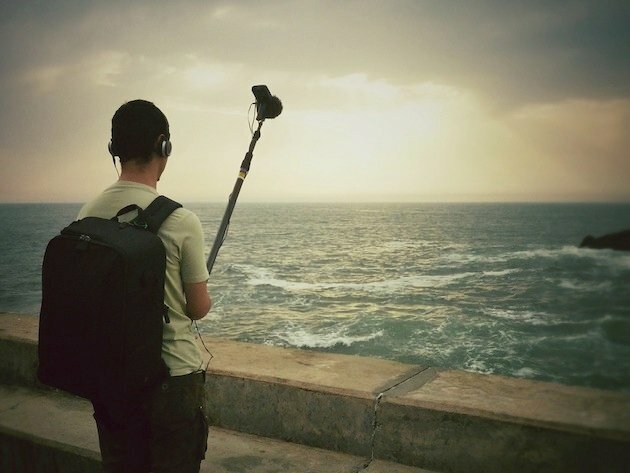 Field recording found objects and ambient environments is one of the most creative ways to design unique-sounding textures for your projects. 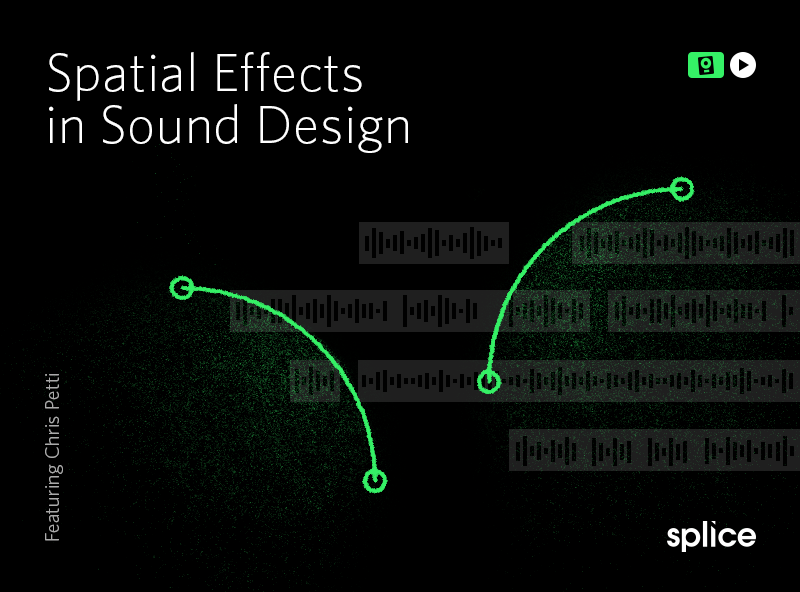 Producer and educator Christopher Petti familiarizes you with common techniques and applications for using spatial effects in your projects. 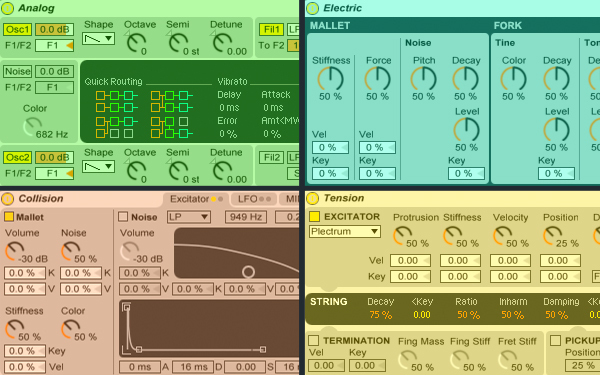 Pat Cupo explains what physical modeling is and the devices in Ableton Live that use it. Download this project to learn more. NASA has just uploaded a huge library of sounds from space that you are free to use in your projects! 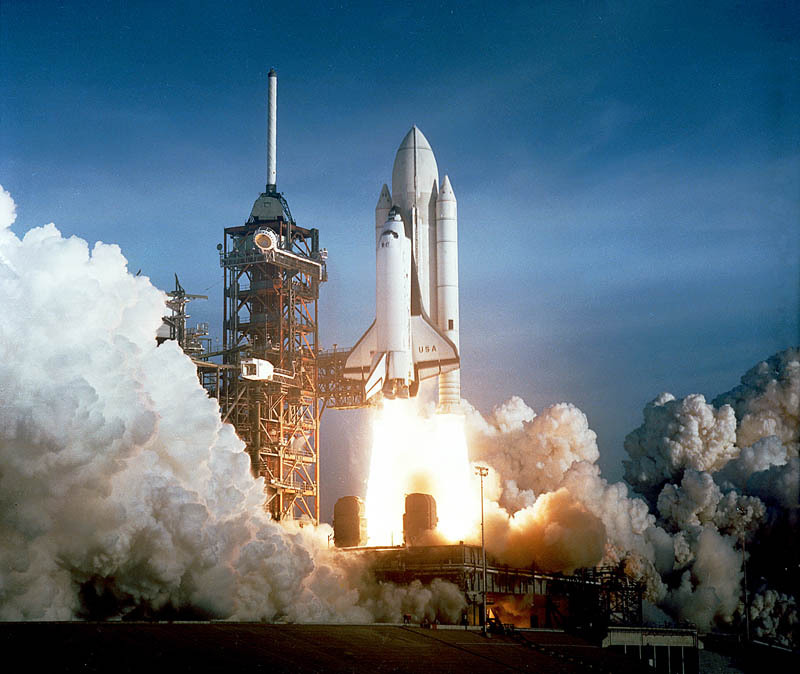 These include rocket engine sounds, solar system radio waves, space shuttle mission sounds and more. 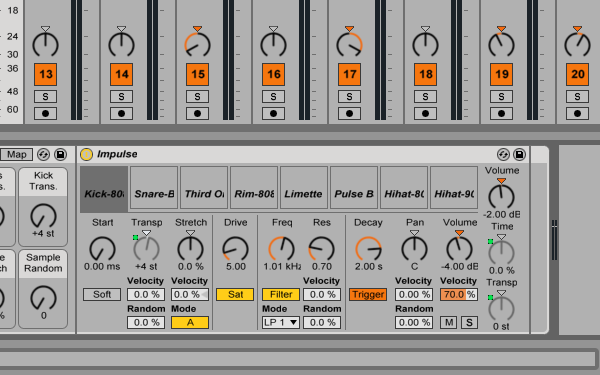 Learn the ins and outs of creative audio and MIDI routing as it pertains to Ableton Live Impulse, Live’s original drum machine.